I’ve been on fire for the past few weeks. 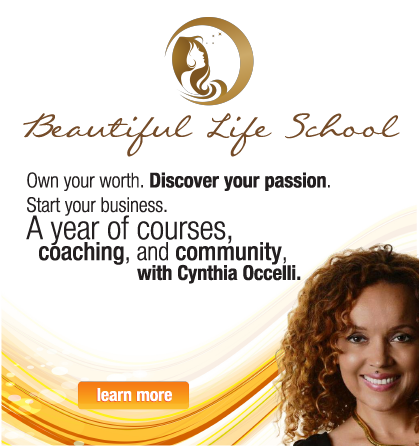 I can’t go to sleep at night and I spring out of bed each morning with ideas and content for the Beautiful Life School. So much is coming through and it’s a challenge to catch and organize it all. This is what happens when you ignite your passion and tap into your life’s purpose. It’s bright, vivid, exciting and inherently rewarding. Each moment is enough. This is real success–the kind that exists even if no one else ever sees it–and there’s an equivalent for every one of us. After days and nights of reflection, I’ve finally found the words to describe what a beautiful life is and why it’s the only should or must to heed. A beautiful life is so much more than one you look forward to living each day. When you’re living a beautiful life you focus on what’s important and meaningful to you. You surround yourself with supportive environments, both socially and physically. You actively protect your mind, emotions, and inner child from toxicity by inspecting thoughts before you accept them and setting healthy boundaries. You know your worth and innate state of being enough, in fact it’s simple and obvious to you. You feel confident, here on purpose, and safe. You handle fear with well-nourished courage. You combine your passion and life purpose into a calling and you get to choose exactly how you want it to function and what you want it to contribute to the world. You have what you want, do what you want, and live your life your way. You bring much good into the world and it’s a better place because you’re here. At the end of your life, you’ll look back and know that your gifts, dreams, and talents weren’t wasted. You’ll have no regrets. This is a beautiful life. I am grateful to be able to say that I live a beautiful life, but my journey to this sacred place was anything but easy. It took a complete upheaval and the destruction of the life I was living to get here. I was living what I call an “outside-in” life–striving for things that would make me look successful, attractive and special to others. I did things I was good at, but I did them with one clear motive: to finally be good enough. I pinned countless medals of achievement onto my aching chest: I went to law school, built a business, built a big house, married a business hot-shot who had three master’s degrees, became an actress, a print model, starved myself and shopped in Beverly Hills. None of these things are wrong, my motive was the problem. I did –all of these things so I would look and feel successful. The thing is I didn’t feel anything close to successful. I felt disconnected and vacillated between a sense of ungrateful jaded-ness and feeling defective for not being happy. Recently, I found a journal entry from that time (I’ve journaled for decades and highly recommend it for its therapeutic benefits). In the midst of having society’s version of it all, I wrote letters to Life/Spirit asking: Is this all there is? I don’t feel strong, centered or safe. I’m still unfulfilled, still searching for something to make me feel like I’m good enough. Please God, please show me how to connect with my higher self and to a state of fulfillment, inner peace and love. I want to be okay, please show me the way. Life answered and between that life and this one was what felt like a walk through the valley of the shadow of death. A month after I wrote that entry, my world fell apart. My husband was permanently disabled by a brain illness and I spent 67 days at his bedside surrounded by despair. It was the very worst and best thing to ever happen to me (although I would still take it back for him, if I could). I witnessed tremendous suffering that summer, in patients, their families, my family, my husband, and myself. None of the patients fully healed and several lives were cut short–before the children were raised, the diploma was earned, the book was written, or the victory was won. It became shockingly clear that everything I’d been striving so hard for in my outside-in life meant absolutely nothing in that ward. Money, status, validation, attention, achievement and accolades seemed like items left behind by a con-artist. The only thing that brought moments of comfort were memories of loving, enjoying, giving, helping, holding and laughing and there were far too few of them. An icy realization settled over me, followed years later by the warmth of a second chance–a chance to live better, to share what I’d learned and make a meaningful difference in thousands (hopefully millions) of lives. Life doesn’t wait until we’ve lived our heart’s desires to take us home. It’s not concerned with how much we’ve accumulated or achieved, or how powerful we or the world thinks we are. It doesn’t care and neither will we. To be truly successful, you must live your life in allegiance to your deepest truths and heart’s desires. You must create a life and world that nurtures, reflects and celebrates what is meaningful to you. This is the starting point for a beautiful life. I offer my story to you as evidence that it can be done and I promise you that doing it is far less difficult than laboring through the life you were taught to want. The rewards of a life constructed on a foundation of your truth, passions and purpose are infinite and offer vibrant health, lasting wealth, loving relationships and enduring inner contentment. It’s a panacea. 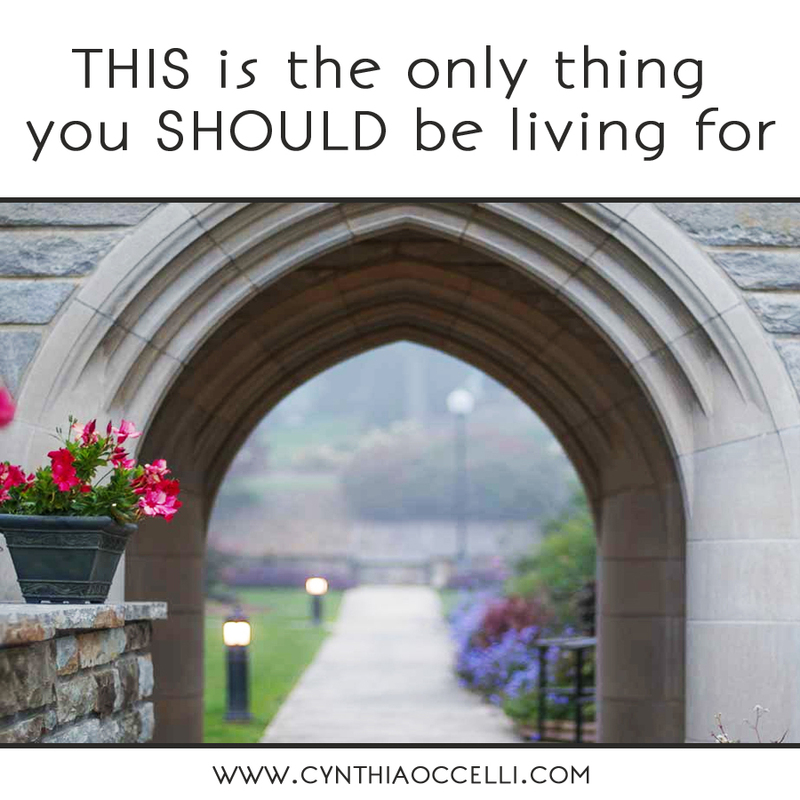 I am thrilled and oh so eager to teach, guide and support you in creating a beautiful life–without having to take a walk through that valley! 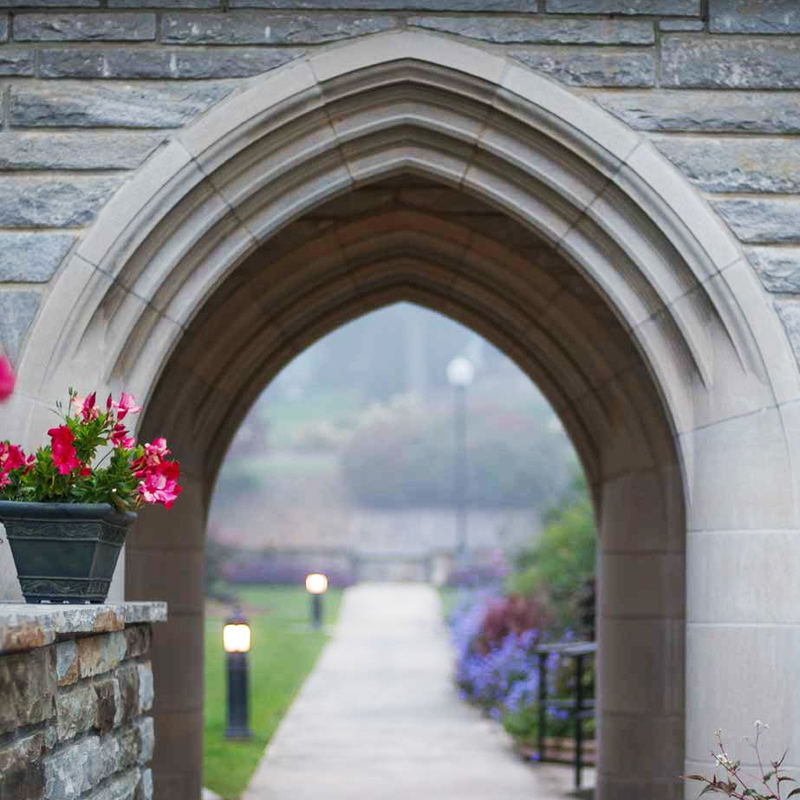 If you’re ready to make this year the most beautiful year of your life (only to be surpassed by each successive year), I invite you to sign up for notifications about the Beautiful Life School here: Sign Up to learn more! Dear sweet lady, Jamie, thank you for your kindness and the infusion of loving energy. It’s a give and take and we all win. Love to you. Surf Flower – Just the intention, the shift in awareness, sets a chain of change in motion. You don’t need all the hows, just the whats right now. Big love to you, sister <3 Stay close. Another beautiful post it sounds like life sure has given you the run around, it sound tiring. Thank you for posting such personal stories to motivate us you are living proof that things do get better if we’re willing to change are way of thinking and take steps towards our dreams. I just have one question. You mention that you fantasised a lot about how you wanted your life to be. I have started doing this and it makes me feel good but it also make me feel a little impatient as I want my life to be like I imagined. I practice gratitude but the inpatients is still there. How do I get rid of this? This is a wonderful post. I’ve been struggling my whole life and been trying to achieve the kind of life you speak of. I’ve taken a hard look at myself, made a lot of changes, and finally found my real calling in life. I’m happier than ever, now I just want to turn my passion into an income. If nothing else though, I’ve found a sense of contentment and purpose that I never had before.